Tucked neatly away on Owens Road in southern Bulloch County is this timber and hunting getaway. Only 6 miles to I-16, 8 miles to Pembroke, 19 miles to Statesboro, and 38 miles to Savannah, this property makes sense to the commuter, or for a weekend playground. 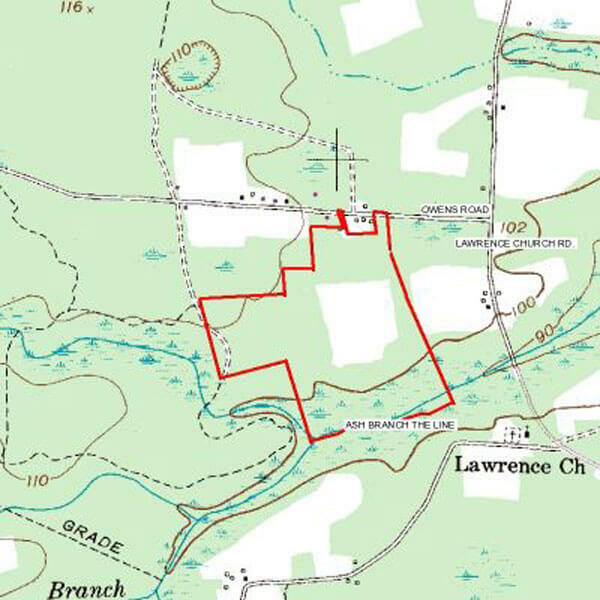 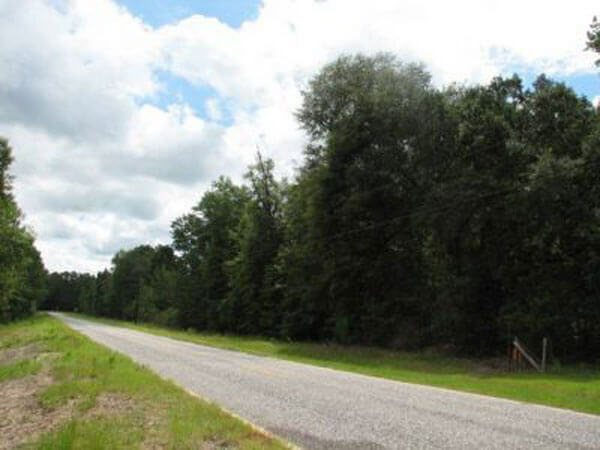 The land fronts along paved road and along the headwaters of Ash Branch on the rear boundary. 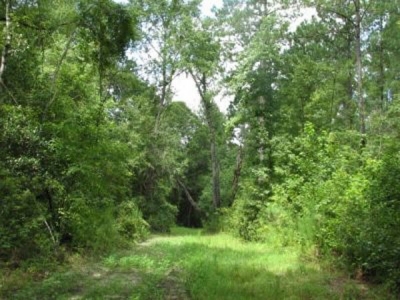 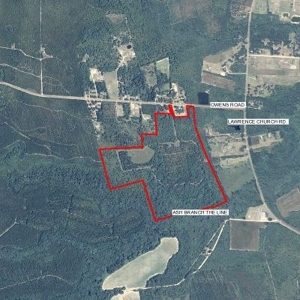 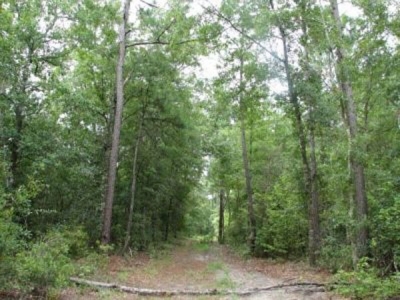 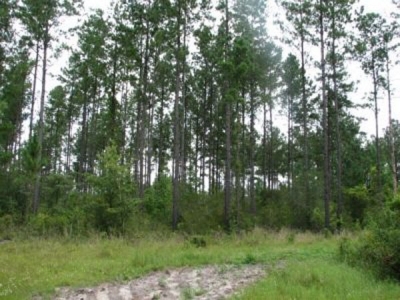 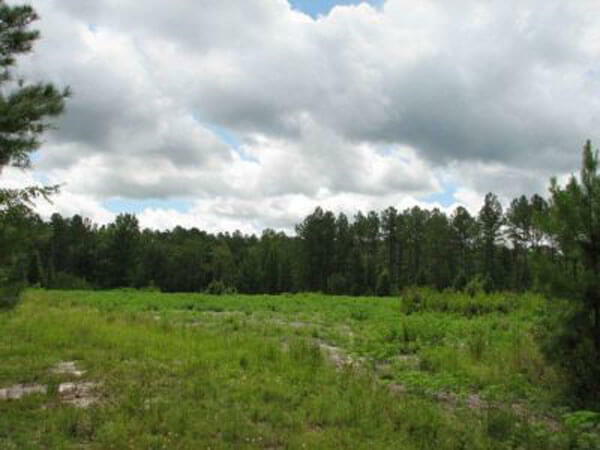 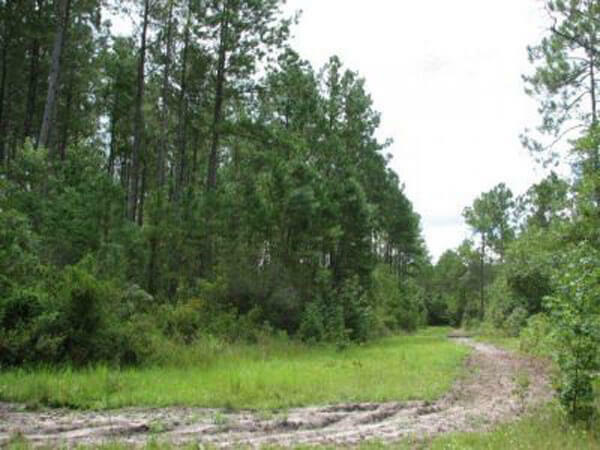 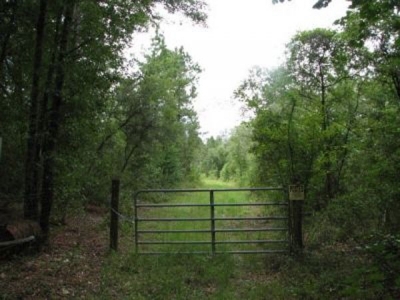 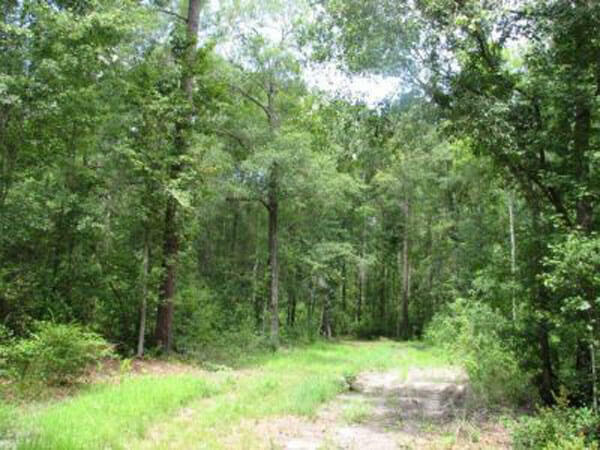 The entire tract is woodland, 17 acres is in mature planted pine, approximately 44 acres in upland pine and hardwood mix and the balance in bottomland hardwood along the Ash Branch run. A several acre game plot, other areas planted along the interior roads and numerous mature oaks provide ample food for wildlife. 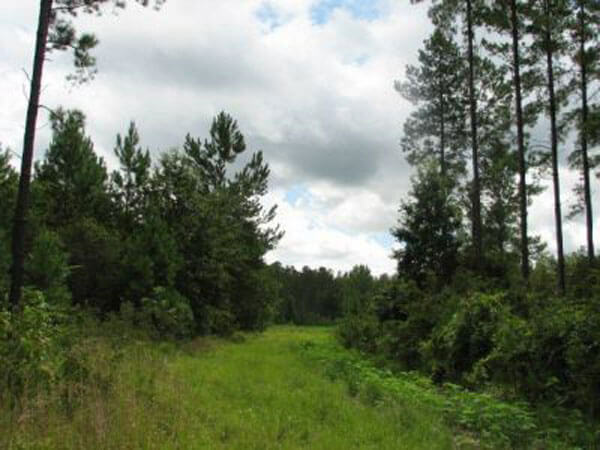 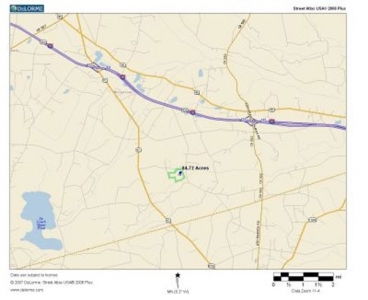 A good road system provides ready access through the upland portion of the property. 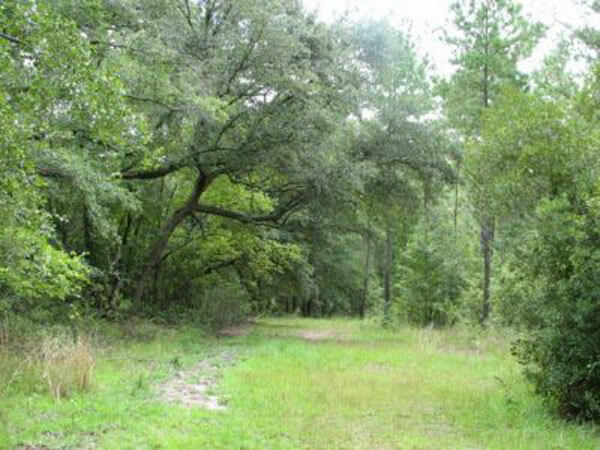 The bottomland is a refuge so the property holds game throughout the year. 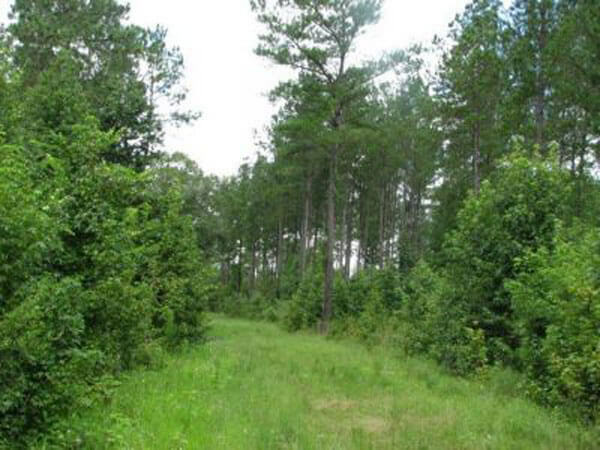 Privacy, excellent deer and turkey hunting are main attractions with growing timber and income potential coming along over the years. Come on out and buy with confidence knowing that this is a good value with favorable location and you are close enough to live there and commute to work or enjoy the weekend knowing you can get to Savannah quickly.